Compromise can occur in every nook and cranny of your business. What’s a “compromise”? 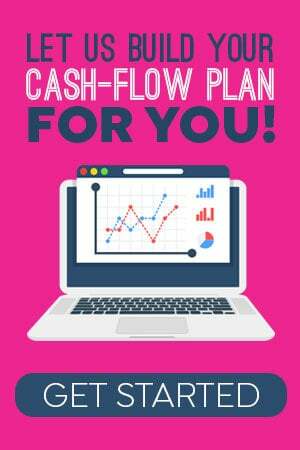 It’s a malfunction that occurs in your salon/spa causing a ripple effect in the performance of your business. It can be as simple as employees taking personal calls while servicing customers, wasting company supplies or circumventing procedures. Even the most basic forms of compromise can derail productivity, contaminate your culture, sap profits and destroy vital customer relationships. Ultimately, almost every business malfunction, even those annoying little ones, can be traced back to the leader. When compromise exists in the core behavior and thinking of the leader, it will impact the performance and culture of your company. When a leader avoids making a vital decision of any kind, the cost of compromise can truly be colossal. Every aspect of a company’s performance is a reflection of its leaders’ thinking, behavior and ability to execute. Creating a double standard for you versus your employees. Creating separate standards for different employees. Not maintaining and following ethical standards. Agreeing to do something and not delivering what was promised when it was promised. Being late for work or meetings. Failing to address obvious problems and issues. Not responding to employee suggestions. Believing that what needs to be done — cannot be done. Talking “empowerment” but never letting go of control. Not creating opportunities to listen to employees and their insights to make things better. Failure to disclose and share key information that employees need to do their jobs. Not rolling up your sleeves and pitching in. Talking about, gossiping or degrading an employee with others. Stereotyping and making assumptions about people. Holding on to a problem employee so long that your culture is damaged. Accepting inferior performance or quality service. As you can see, the compromise list is extensive, but it’s only the tip of the iceberg. Yes, we’re all guilty as charged when it comes to compromise. FACT: You cannot condone, tolerate or ignore compromise. 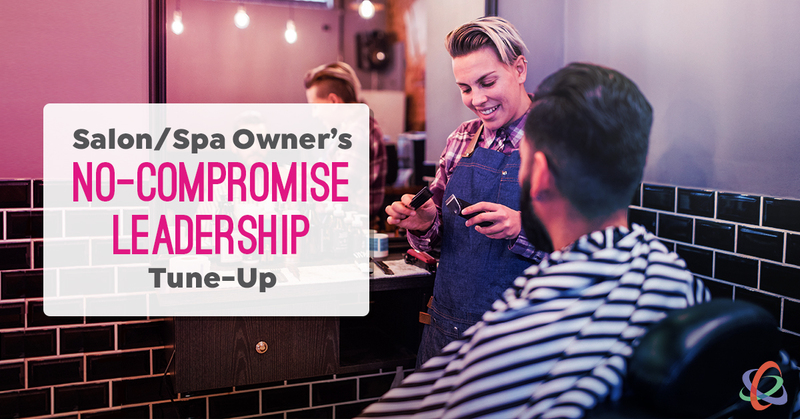 Here’s my challenge to you: The more you practice and adhere to a No-Compromise mandate for yourself and your salon/spa, the more difficult it is for compromise to surface. By design, No-Compromise Leadership requires accountability at all levels of your company. It must begin with you and your commitment to a higher standard of leadership thinking and behavior. Look inward at how you allow compromise to influence your thinking and behavior. Remember: You’ll be setting your salon/spa up for failure if you attempt to create a No-Compromise Culture if you don’t change first. If the manager qualifies for “salary exempt from overtime” by your state’s department of labor, put the manager on salary. To be salary exempt from overtime, the individual must be in a supervisor/decision making position with the authority to hire and fire. You must clarify your expectations with respect to minimum hours per week and duties and responsibilities. Very straight forward and well said. Makes me stop & really think about myself, my actions, my thoughts. No compromise on the no compromise list…..thank you.